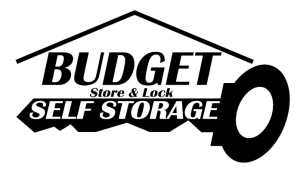 Among the many helpful features Budget Store and Lock offers our self storage customers, our facilities are conveniently located throughout the Lehigh Valley is certainly at the top of the list. Not only do we offer the convenience of online bill pay, but your move-in to our affordable and meticulously maintained storage facility can happen around the corner from your home, office, or campus. 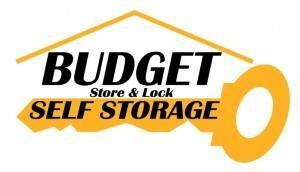 Move a closet’s worth or a whole household, or park your business truck or RV; Budget Store and Lock has the place and the space just right for you.